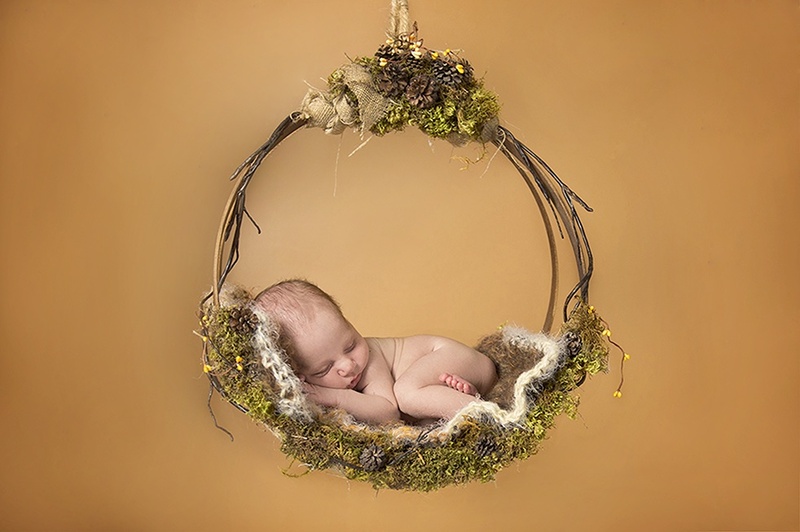 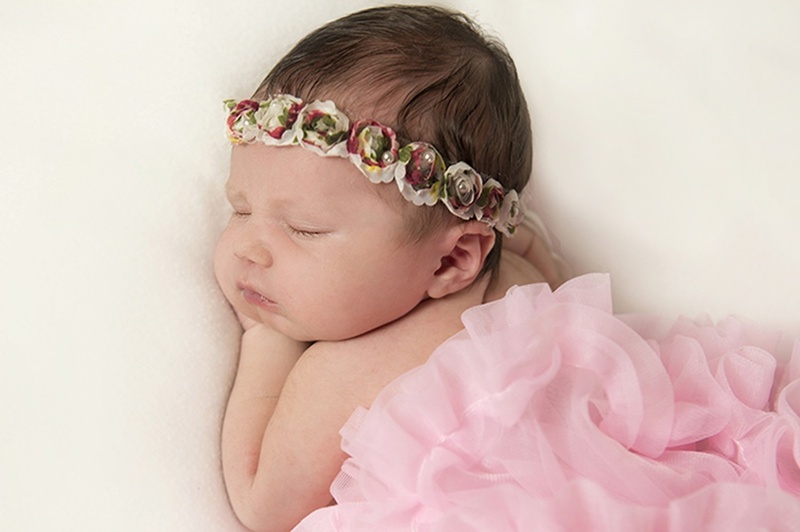 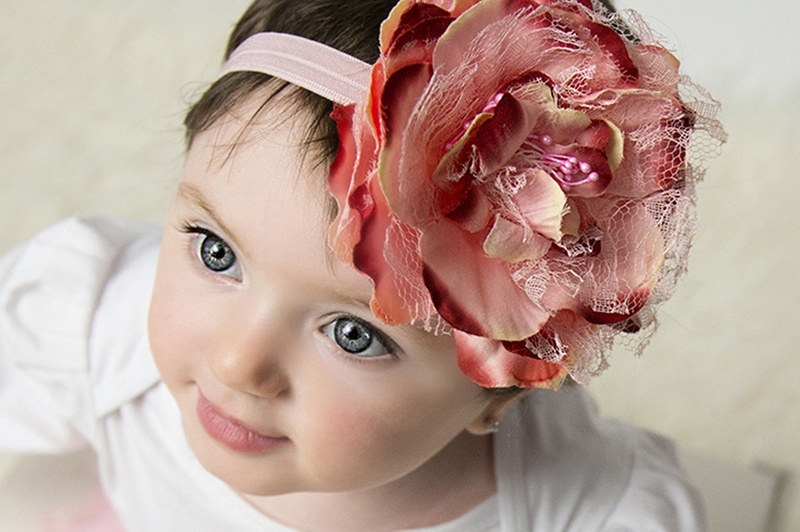 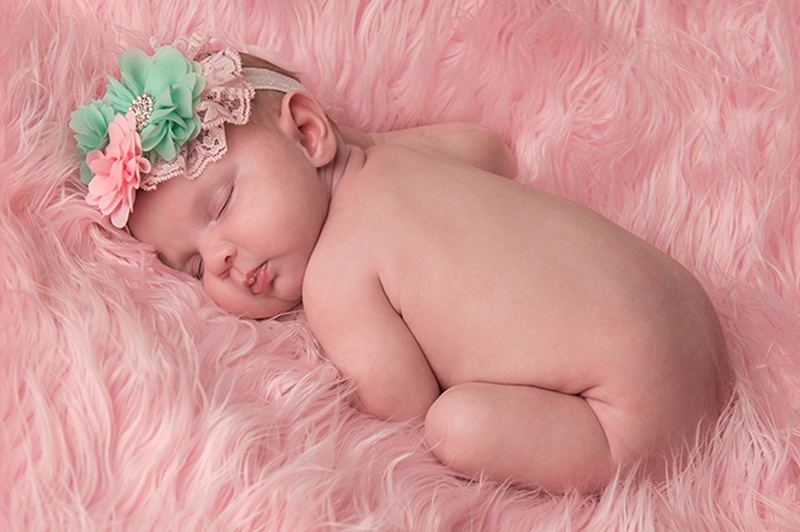 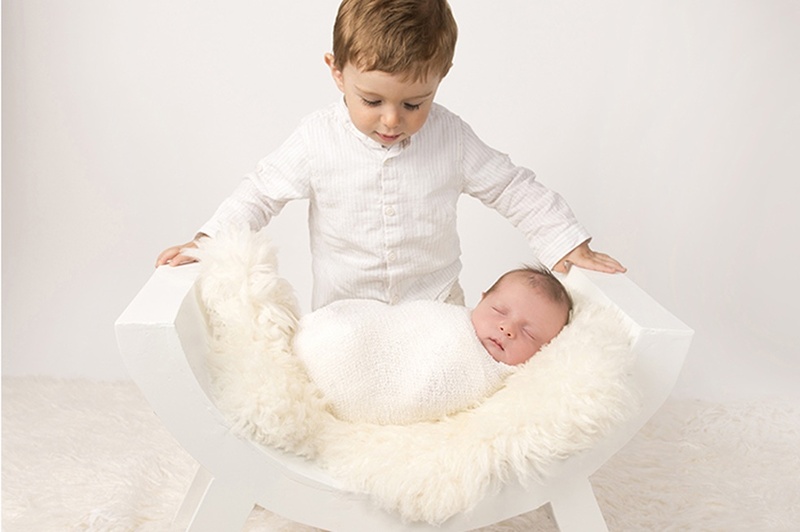 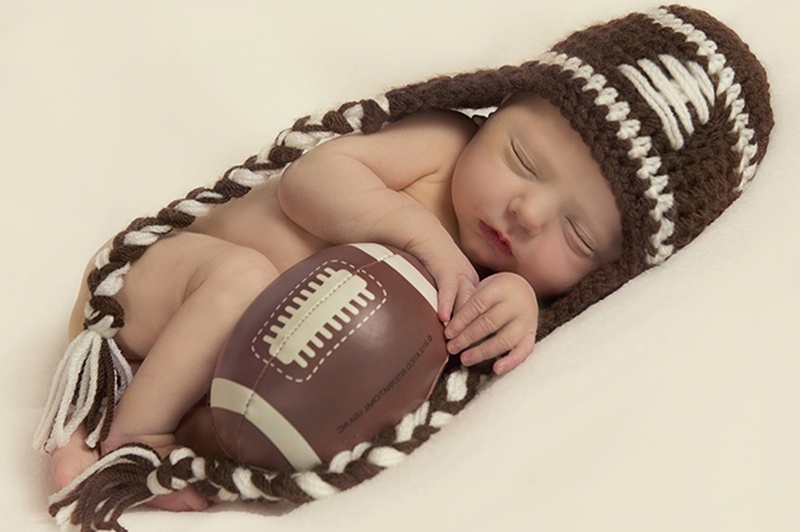 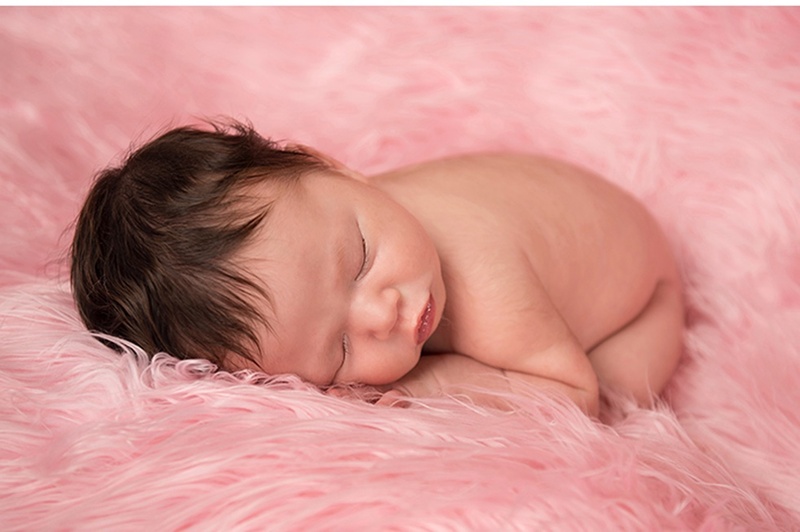 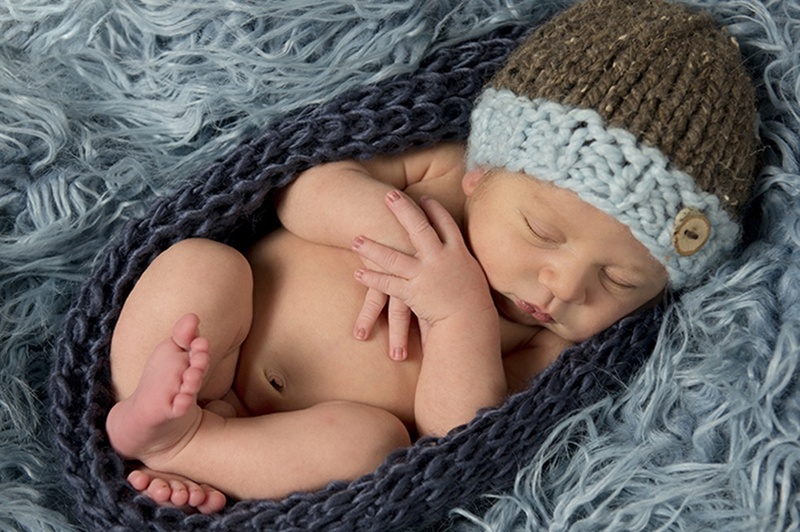 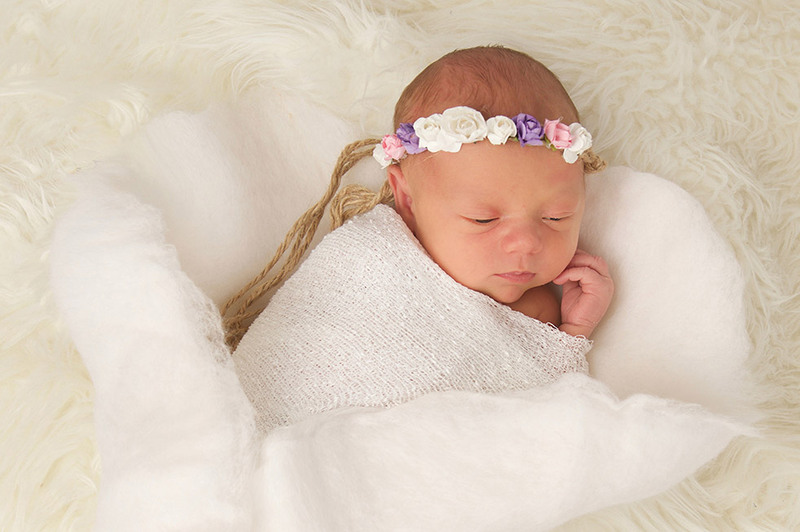 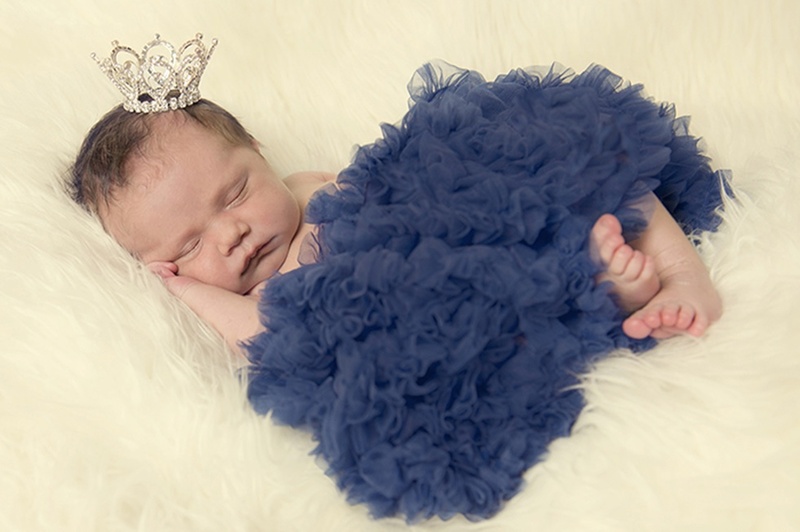 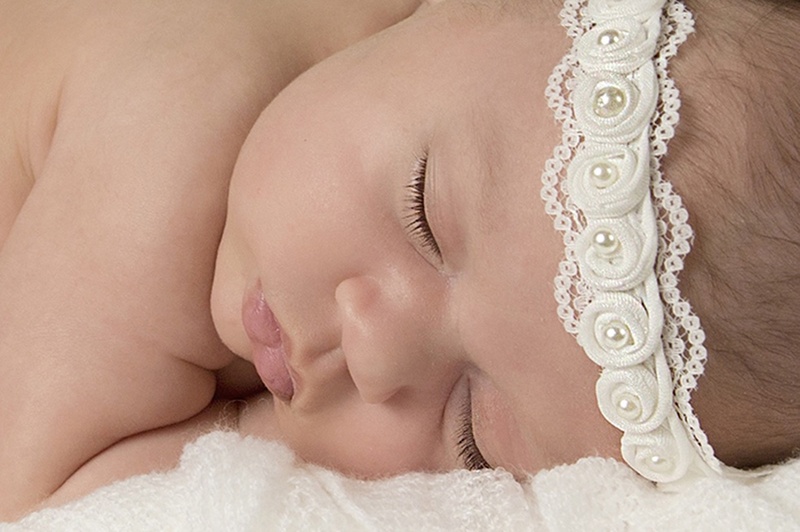 BabyVision Photography located in Oakville has the benefit of providing professional newborn and maternity photography to more than 1,000 newborn babies and families. 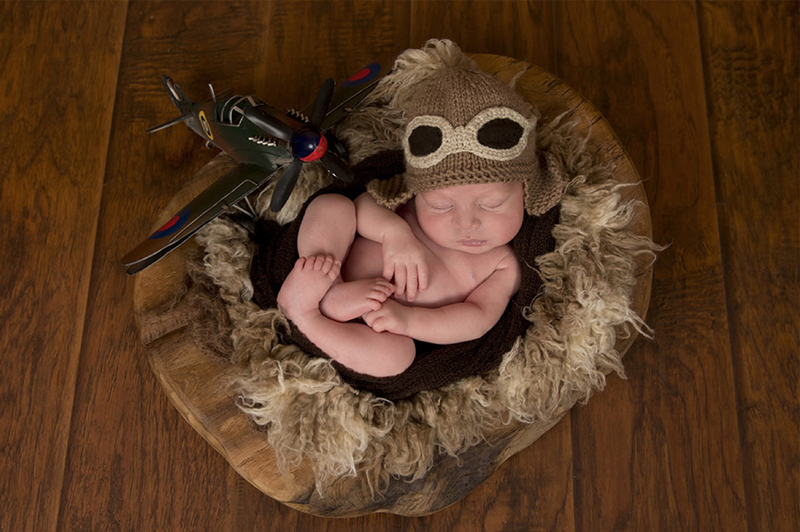 We understand that your baby’s photographs will be amongst your most treasured possessions that will be shared for generations to come. 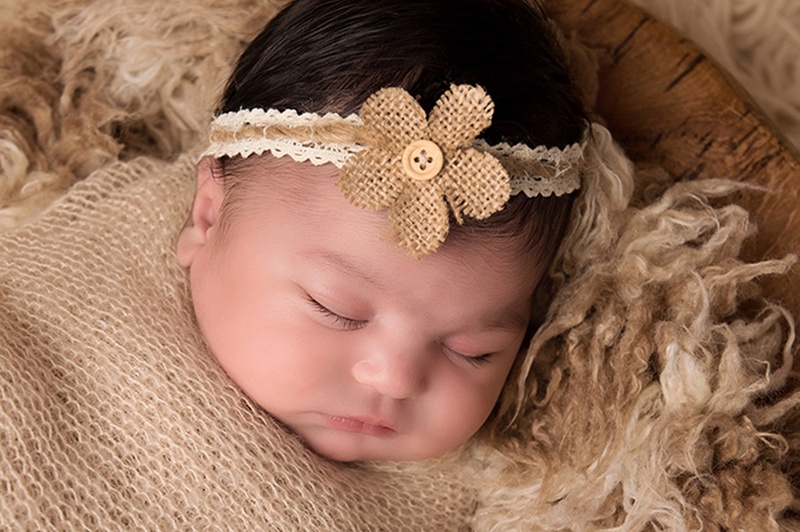 We take great pride in contributing to your family's milestone and we desire you entrust us in accommodating your new family with our expertise! 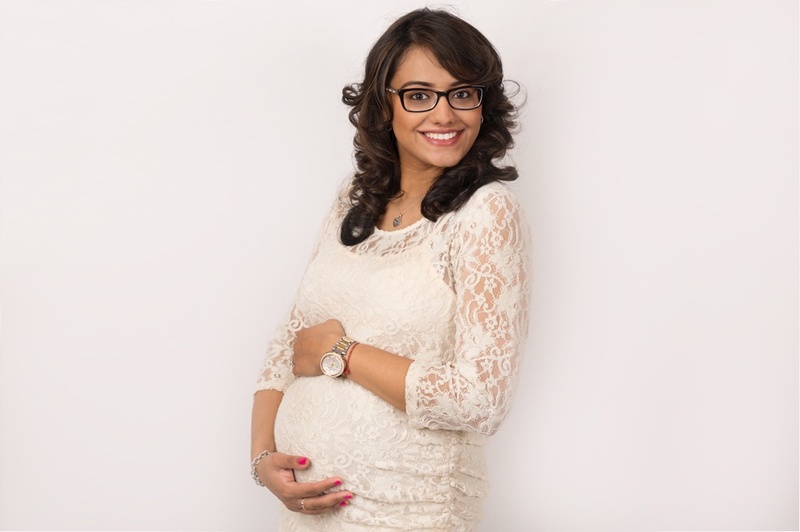 * Maternity sessions can be booked in the period from 7-9 months!